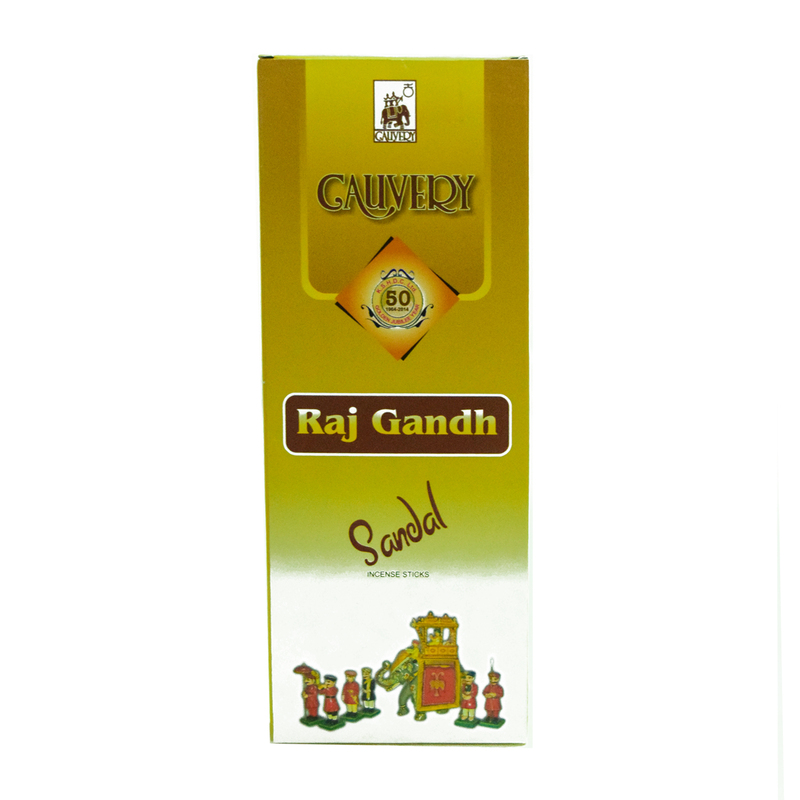 SKU: 8907043157864 Stock: Not Available Category: Sandalwood Products. Sandal Wood Paper Cutter.Sandalwood paper cutters is very delicate and has an aromatic blend, thus is widely used in making decorative objects such as paper cutters, book marks, jewellery box, Key chains, Jap mala and many. 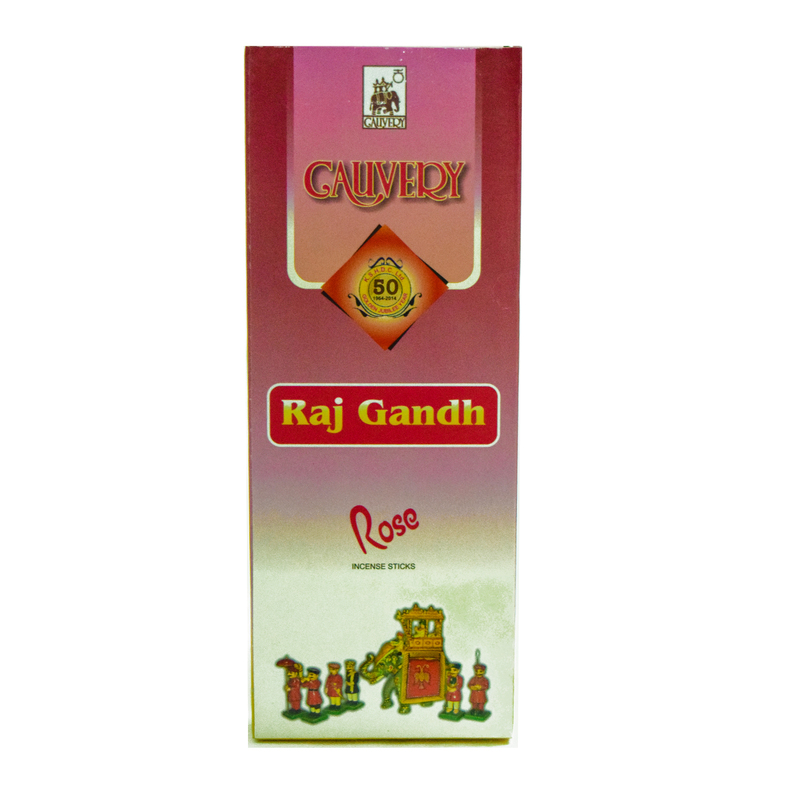 Indian sandalwood articles are marked with extreme dainty due to the keen artistry of the craftsmen. 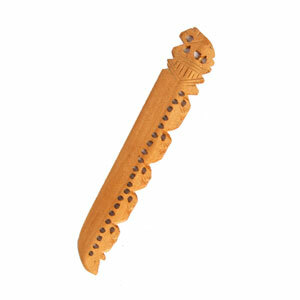 These papers cutters are carved in sandalwood by craftsman; we can be used as utility items in home and office.